Here it is! Sorry for such a long wait, I did my first con last month, and did a whole standalone chapter for that (which I’ll be selling online in the near future)! School is finishing up soon for me and I’m glad to be getting time to really do this one well, I think you guys are really gonna like it! 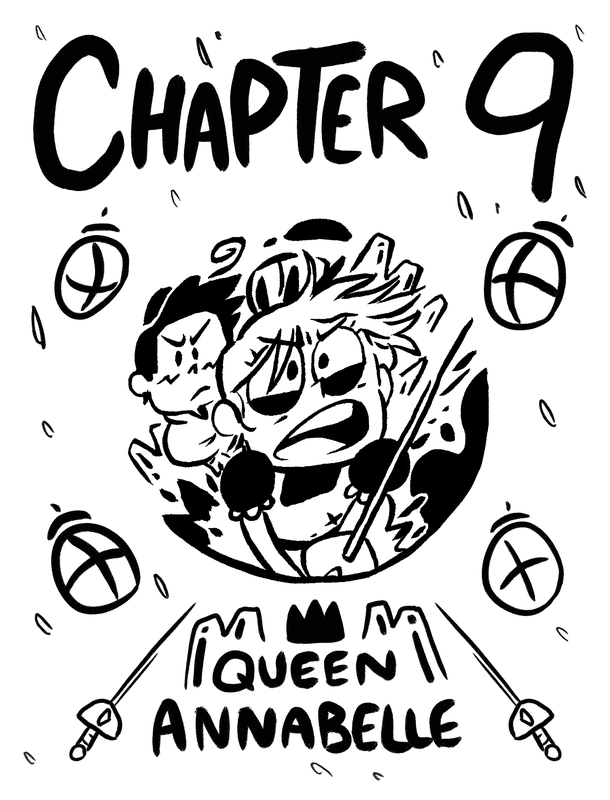 First page is going up tomorrow, see you then!